“John MANOCCHIO passed away on February 05, 2018. 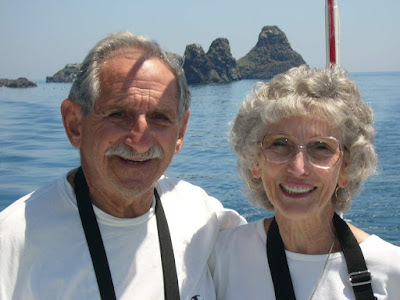 Funeral Home Services for John are being provided by Neptune Society of Northern California - Belmont of Belmont, CA.” Captain Manocchio first joined Pacific Airlines 03-31-1966 and made the various mergers. He was widowed in June 2017. After a sudden illness, John Manocchio passed away on February 5, 2018 in Palo Alto, Calif. His family was at his bedside. John was born in Akron Ohio, January 17, 1931 to Frank and Anna (Spallino) Manocchio, who had emigrated to America from Italy. He attended St. Vincent School, West High School and Kent State. He joined the United States Air Force in 1951 becoming a pilot who flew F-86 Sabre Jets. He was an early member of the 'Mach Buster's Club', for exceeding the speed of sound in an F-86. His military career spanned 26 years of both active and reserve duty, flying a variety of aircraft and he rose to the rank of Lt. Colonel. After active duty, John managed a General Tire Store in Parma, Ohio but decided to build a career in commercial aviation. He moved with his family to California in 1967 and became a pilot for Pacific Airlines, was a very active member of the Air Line Pilots Association. John progressed through the mergers...Air West, Hughes Airwest, Republic and ultimately retired from Northwest Airlines. John moved to Arizona for his work and lived in the Phoenix area where he met his life partner, Barbara Vath, who died in June of 2017. 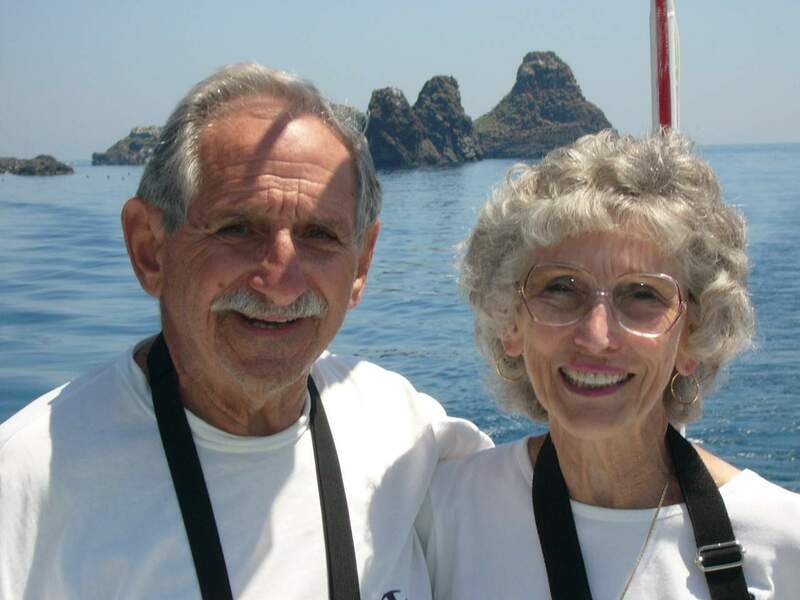 John and Barbara also made their home in Prescott, AZ where he and Barbara operated a B&B for some time. Together they traveled the world and leave behind a grieving network of friends around the globe. He seldom met a stranger, became fast friends with people regardless of status and he acquired lifelong friends around the world from seemingly chance encounters. John enjoyed cooking and entertaining with Barbara, loved to swim and was a member of the Quiet Birdmen, Prescott Hangar. John is survived by his five children: Frank Manocchio (Mary Mansson), Steve Manocchio, Lou Ann Ashton (Jerome Ashton), Jean Manocchio (Rob Modeste), Mary Jane Manocchio (Richard Braunstein); former wife, Louise (Esposito) Manocchio; three grandsons: Nicholas Manocchio, Jordan Ashton and Jason Ashton; and Barbara's son, Charles Vath and granddaughters, Victoria and Rebecca. His family in Akron also mourns him: his brother and sister-in-law, Charles and Vicki Manocchio; his nephew, Charles Manocchio, Jr. and his niece, Angela Dodds. A Celebration of the lives' of both John and Barbara will be held on Saturday, April 7, 2018 at 2 p.m. in Prescott, Arizona. Details for the California Celebration are pending.